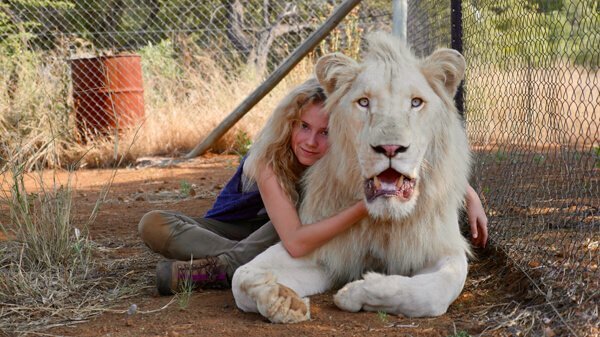 Exclusive Clip - "Bonding with Charlie"
Daniah De Villiers plays the role of Mia in Mia And The White Lion. Read part of her interview below! How was this project unique? 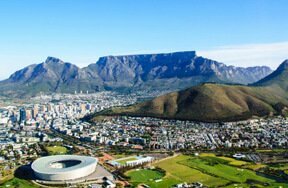 Daniah De Villiers: It’s a story of love that’s never been told before. And nobody had ever worked with lions the way we did. Kevin Richardson, the lion expert, played a key role in this project. Daniah: Yes. He set up his own wildlife sanctuary. He’s incredible. He has a special relationship with these lions. Was filming a movie with a lion difficult? Daniah: When he was a baby, there were so many people around him that he’d get really distracted. And then as he grew older, everybody moved into cages, which made it easier! Thor is really smart, because he’s been used to filming from a very young age, and that’s how we prepared: by working with him since he was a baby. 250,000 wild lions reigned over Africa 100 years ago. 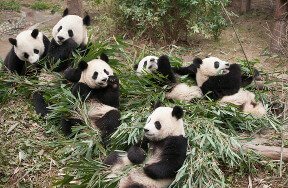 Their population has fallen by 90% and last year according to experts, there are less than 20,000 left. Lions aren’t considered an “endangered species” but if their numbers continue to fall at the same rate, they will have completely disappeared in the wild in 20 years time. In the wild, lions rest for 20 hours a day Female lions, sisters, live together for life. Their female cubs also stay with the pride, even after they’re grown, but male cubs must go out on their own! The lionesses of the pride hunt in teams while the male lions stay and guard their land and cubs. 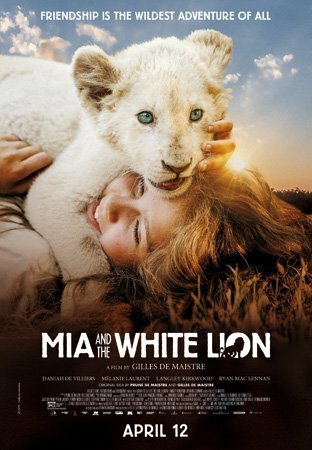 See Mia and the White Lion in theaters April 12th! Have you ever seen a lion in real life? 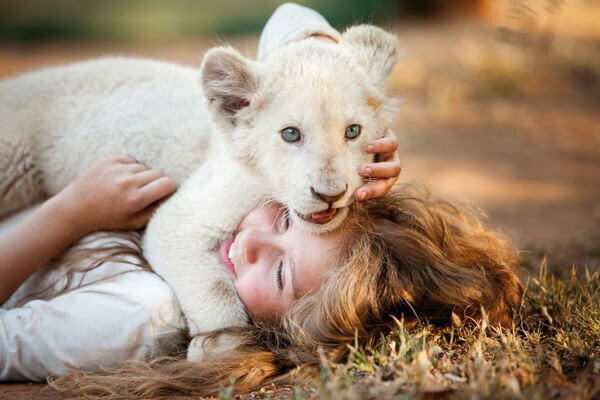 Have you ever touched a lion? Comment below! Lions, Tigers or Bears? Vote for Your Fave! I dig lions, they're awesomely huge cats. 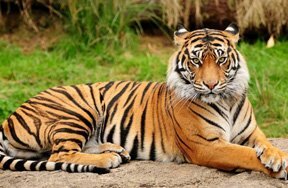 Tigers rule, they have those wicked stripes. They all taste the same with ketchup.